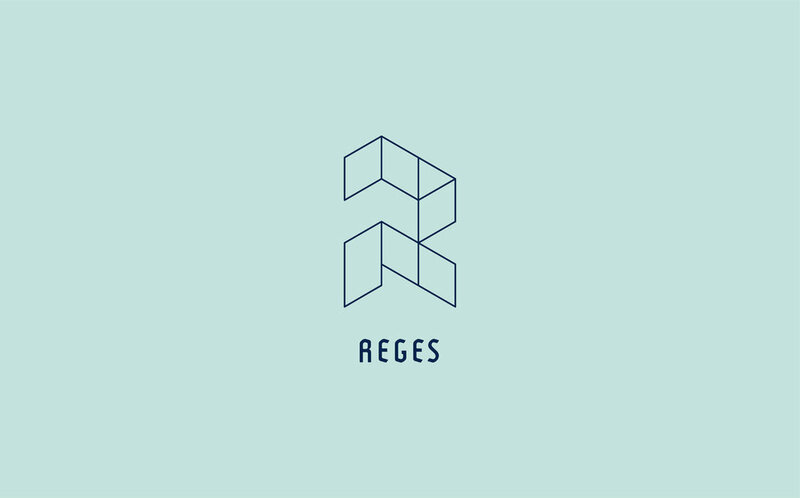 Visual identity for Reges, a company designing IT solutions for businesses, streamlining their technical and organizational working procedures. 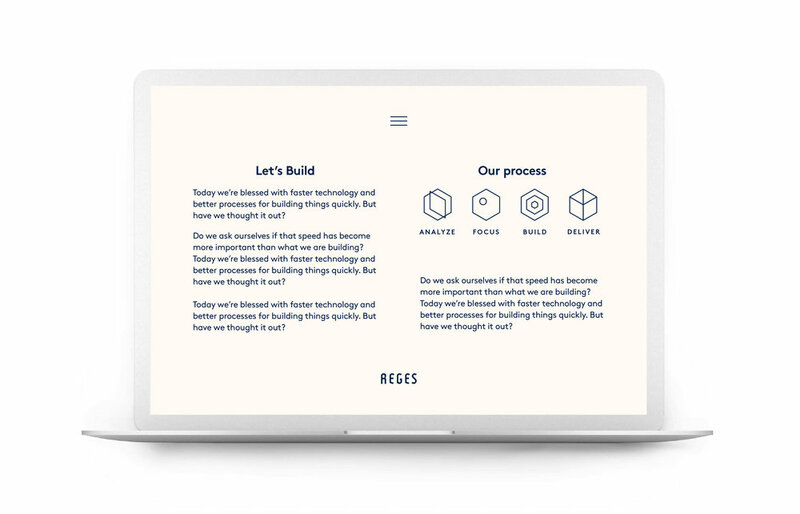 Design concept: A stable, confident framework makes room for creative play, exchange and progress. 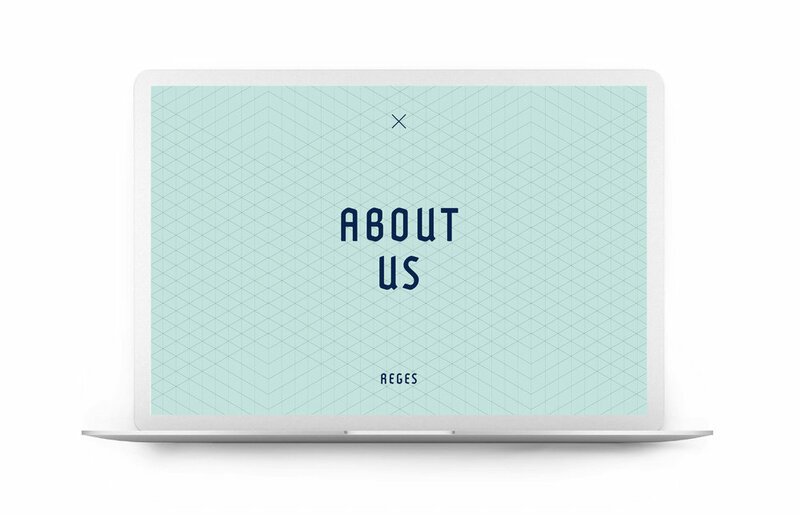 Constantly improving in the search for new perspectives and solutions based on your needs. We invite you to our open and bright construction site. In cooperation with Anja Emzén. More info and images to come.